Mozilla has finally released the beta version of the Firefox 3.6, the next version of the popular open-source browser.This beta version of the next version of Firefox is built on the Gecko 1.9.2 web rendering engine, containing many improvements for web developers, Add-on developers, and users. Note : This is per-release software: you may encounter compatibility problems with some websites and add-ons. Update : This is an old article and now Firefox 17.0.1 available for download from their official website, with new Firefox browser you can get to your favorite sites quickly – even if you don’t remember the URLs. Type your term into the location bar and the autocomplete function will include possible matches from your browsing history, bookmarked sites and open tabs. Also new Firefox includes Tabs which are above the Awesome Bar to make it easier to focus on the content of the sites you visit. 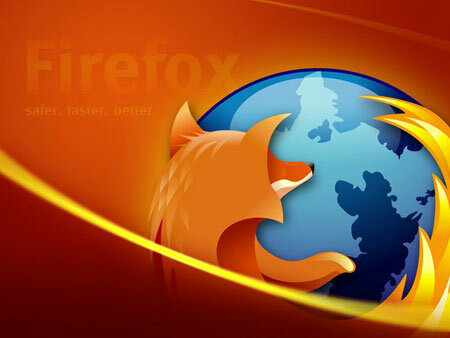 So you can download the latest release of the Firefox anytime from this link.